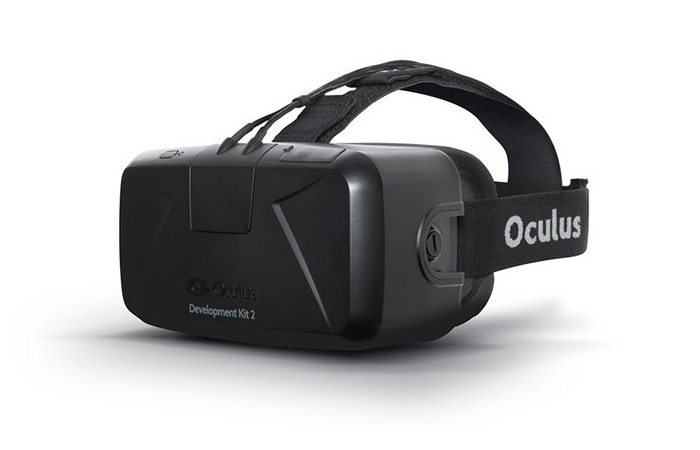 After today’s surprise announcement that Facebook will be acquiring the new and upcoming Oculus VR company for a cool $2 billion, which have been developing the new Oculus Rift headset since launching a successful Kickstarter campaign. Markus “Notch” Persson creator of Minecraft has today announced that his company will no longer be developing a game for the Oculus Rift headset now that is being purchased by Facebook. Over the coming months it will be interesting to see how Facebook develops the new virtual reality technology and uses its current customer user base to bring VR into homes worldwide. In response to the announcement Persson has posted a lengthy explanation of his issues with Facebook.